A 5-part documentary series spectacularly shot in and around the remote communities of Terrace and Dawson Creek in northern British Columbia, Canada. 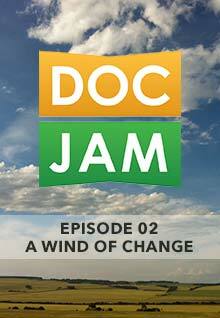 Doc Jam explores environment issues and points of view of the people who live there. 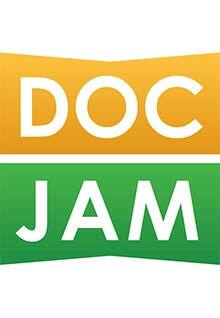 Doc Jam was produced by Victoria-based CanazWest Pictures for Astral Media and has only been transmitted on television stations CJDC-TV (Dawson Creek, BC ) and CFTK-TV (Terrace, BC) including the retransmission by the BDUs via cable and satellite to northern BC markets.